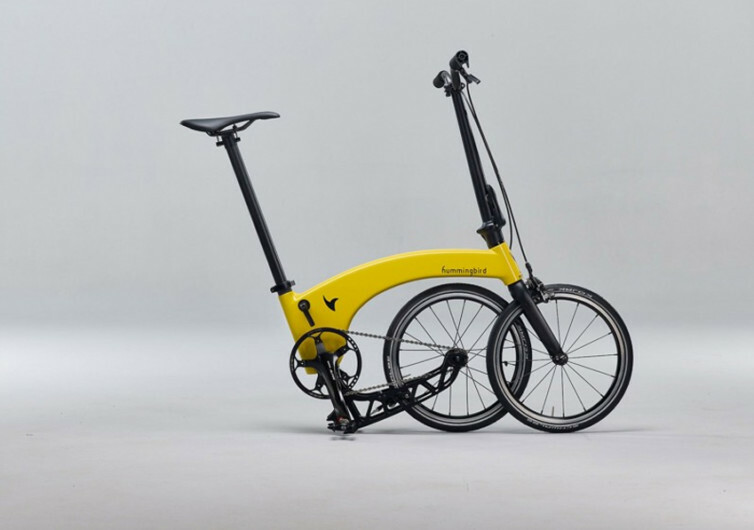 Folding bikes are small but surprisingly heavy. 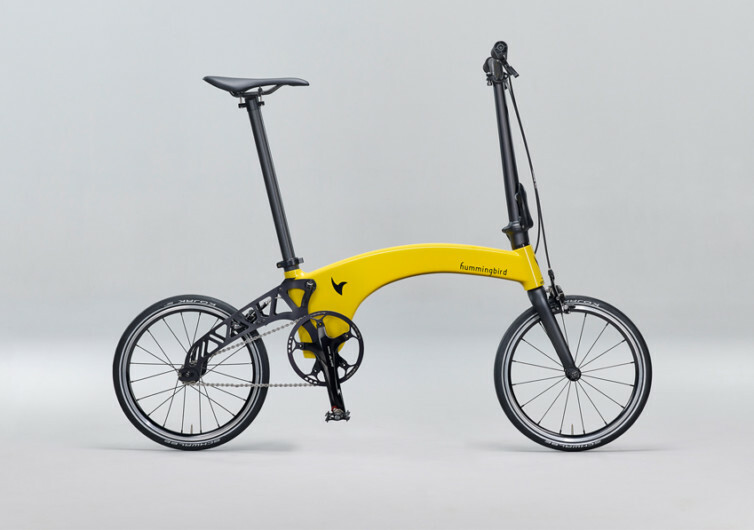 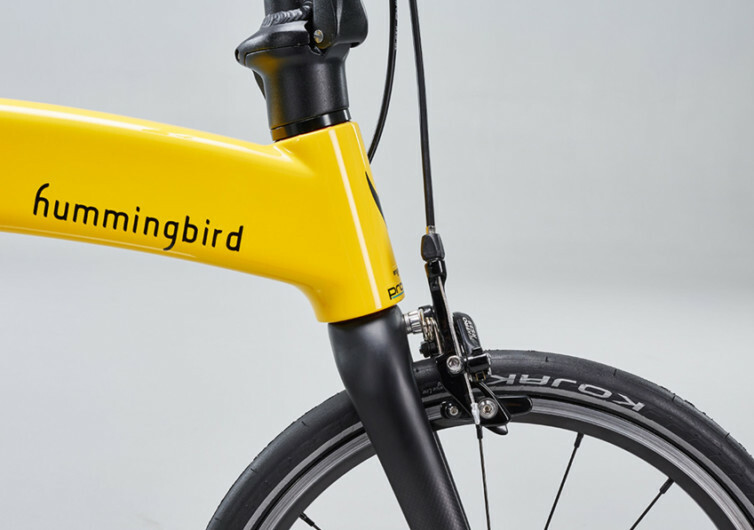 But not the Hummingbird Folding Bike, which weighs just 6.5 kilograms (14.3 pounds), the lightest ever made and topping the runner up by a full 3 kilos. 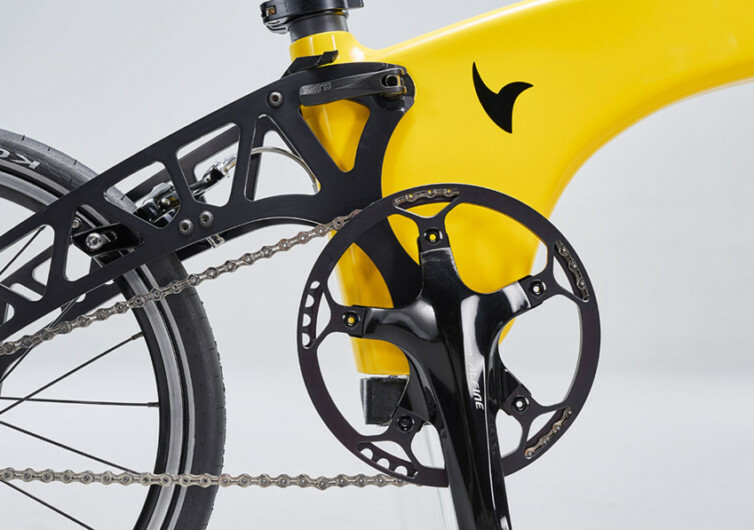 A carbon fibre frame makes this possible, as well as the use of a folding system that ditches the chain tensioner for both safety and lighter weight. 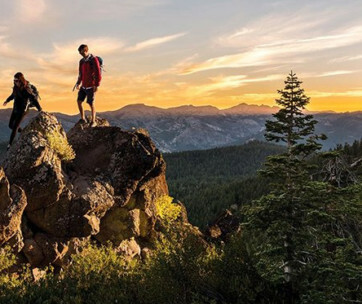 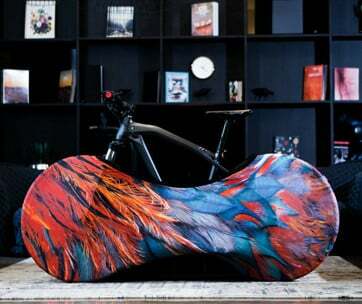 Get it with either 16-inch or 20-inch wheels, front and rear brakes, and either single-speed or five-speed versions, the latter with an Internal Geared Hub.